Larger than an Ecosport, smaller than a Kuga apparently - based on the Fiesta chassis. Why couldn't they have just used another name? 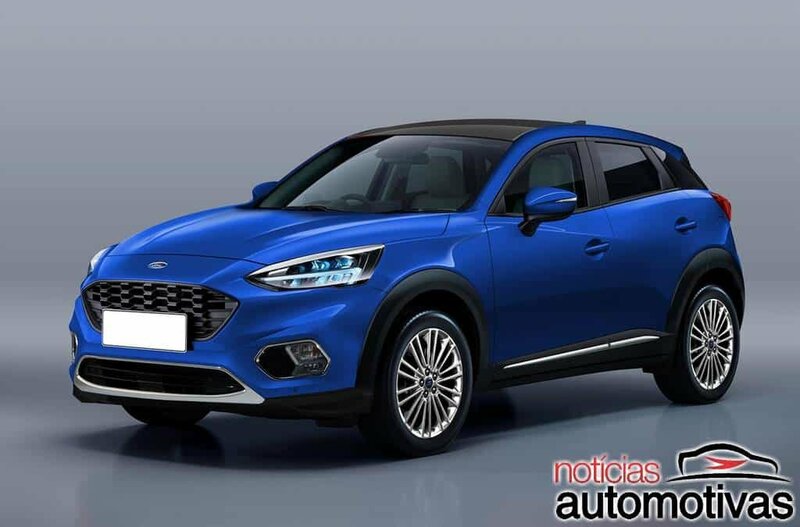 The Ford Juke / T-Roc. Looks like the days of the small fun Coupe are over. Keep an eye open for innocent smoothies as they used to come with a little woolly hat to support help the aged. Topic: Ford Puma Thunder .Very rare 1.6 model. Ford Puma Thunder .Very rare 1.6 model. Can you add your location please? Plymouth? To add some photos, click the "Add Files" button below the reply box. Also make sure the electrical contacts from the HCV are actually connecting the cars wiring loom. Squeeze them together a bit to ensure connection. I had that once and it was infuriating. Can you add a location please? Ta. Topic: Hi from me - Just got one. Hi from me - Just got one. I've a little voice in my head telling me that the actual mirror is the same as the similar age Fiesta Zetec S but that the base is different. red wrote: The comments on that article speak volumes. So much so that I don't feel the need to come to the cars defence any more so can keep schtum. Plenty of information about these parts..
Topic: Millie alloys / 9 spoke ? Millie alloys / 9 spoke ? zinc2000 wrote: How can you have 3 alloys just laying around? 2 fine, 4 even better but 3? what happened to number 4? and your garage has a loft space!!!! Had a spare set of 4, put one as a spare on Cherie's Millie - forgot about it when we traded it in.